Hey everyone! 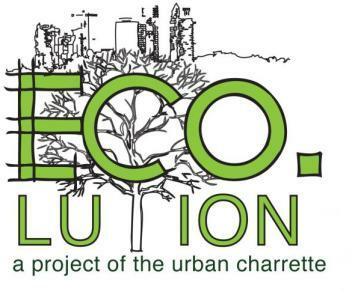 Travis back with another update for ECO.lution 2009, a week- long series of events focused on building a greener Tampa Bay. The festival begins with the ECO.expo on April 23, continues with the annual State of the River Address on the 24th, and then continues with the ECO.festival the following day. On Saturday, April 25 ECO|festival brings local vendors to Cotanchobee Park for a day of live, local music, food and fun, to promote and celebrate Tampa’s riverfront and the local business that make up the flavor of our city. The Outdoor Expo will feature green products, practices, services, solutions and food, plus live music including Shane Meade & the Sound - soul-infused, folk rock, with a splash of mountain funk. There will be visionary speakers talking about successful and sustainable communities in Florida and family activities including The Kids Tent for eco-minded kids. Head over to www.ecolutiontampa.com to get the full scoop and details so you can head out and be part of the activity. We have more updates about these events, so keep checking back. As always, stay tuned for other updates about great things to do in Tampa Bay!